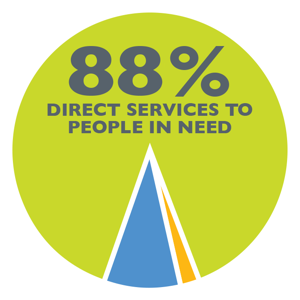 provides care and services to improve the lives of Marylanders in need. Head Start is a child and family development program that enables children from low-income families to be better prepared when entering elementary school, thereby improving the likelihood of their success in school and in life. Read here about the new playground at Harlem Park. Get email updates about our programs. Access contact information, location, maps and directions to our program.